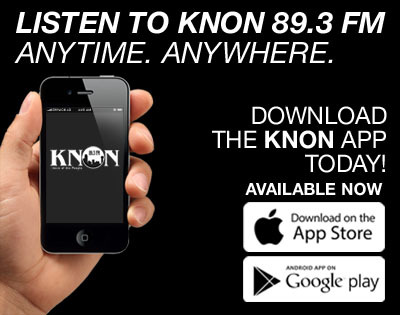 Support KNON 89.3FM by shopping with Amazon Smile! 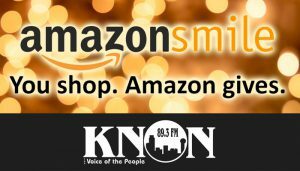 Now you can help out your favorite Community Radio station AND get fantastic deals on all the stuff you need (or maybe just WANT) by using Amazon Smile! 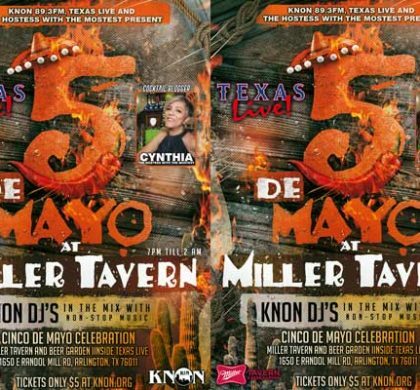 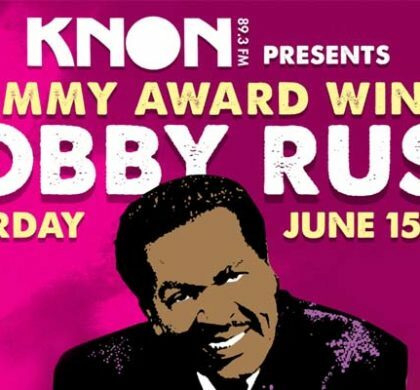 0.5% of all purchases made through our site will go straight to KNON! 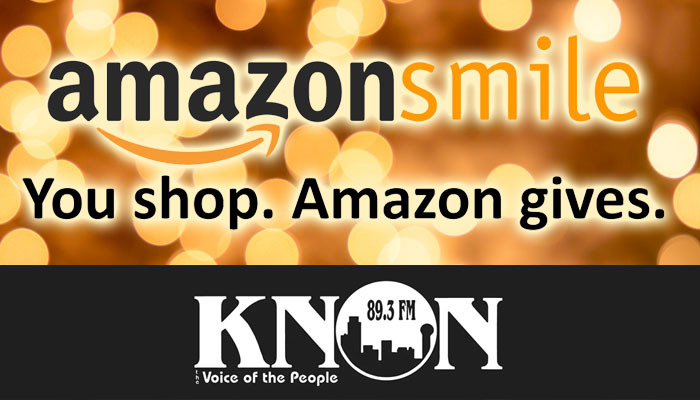 Visit our Amazon Smile Site to get shopping (and supporting KNON) today!